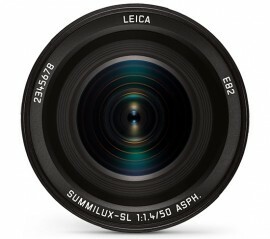 Leica will soon announce the new Leica Summilux SL 50mm f/1.4 ASPH lens for the SL mirrorless camera. 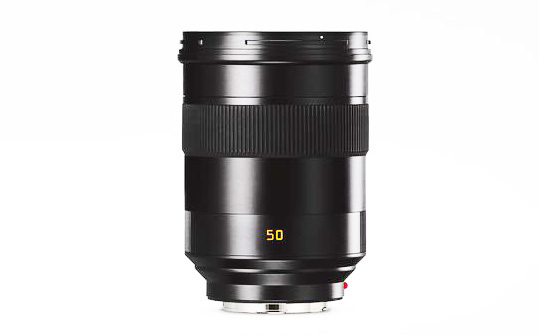 The price and image quality of the new lens should be comparable to the Leica APO-Summicron-M 50mm f/2 ASPH lens. Stay tuned for additional overage - the first wave of Leica announcements will start this Friday. Update: filter size of the new 50mm Summilux SL lens will be 82mm, the European price €4,800 (around $5,400). This entry was posted in Leica Lenses, Leica SL and tagged Leica Summilux SL 50mm f/1.4 ASPH lens. Bookmark the permalink. Trackbacks are closed, but you can post a comment.